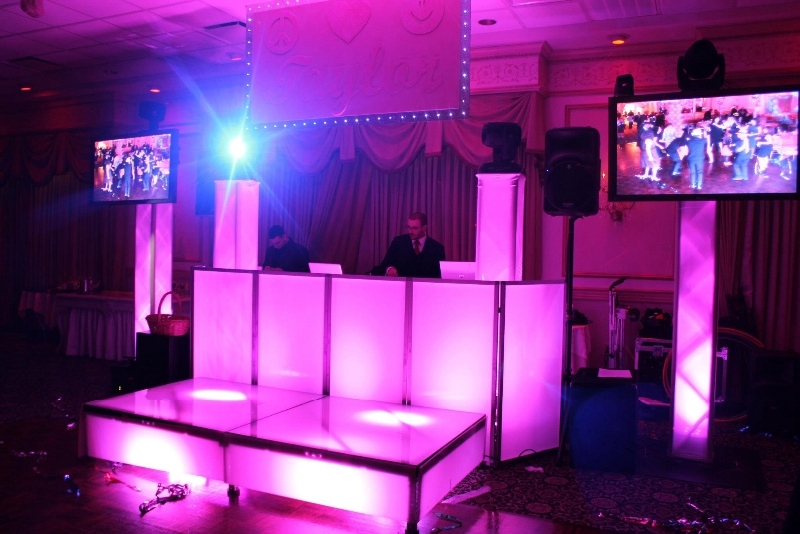 Bee-Line Entertainment is also a full service DJ Entertainment Company. 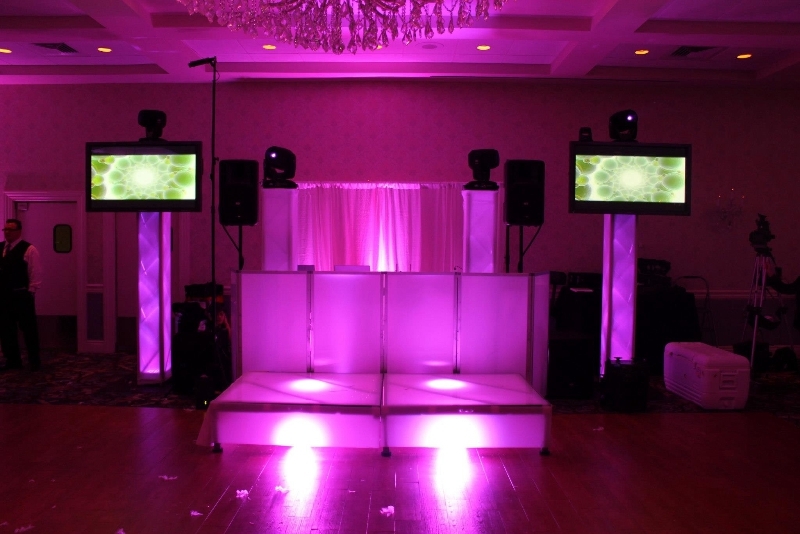 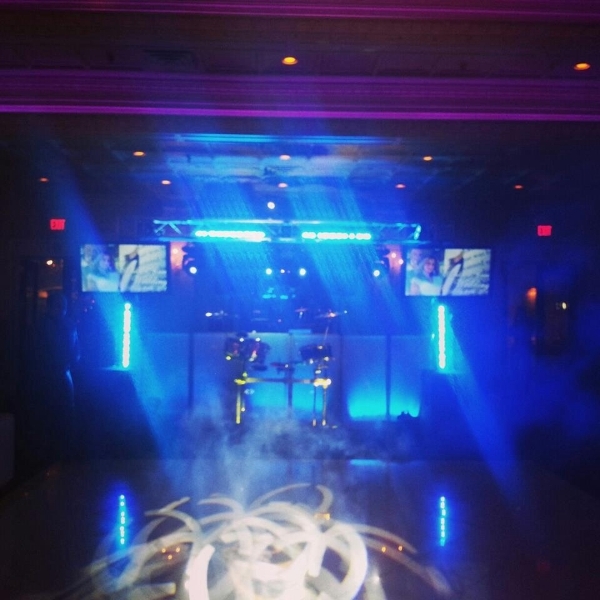 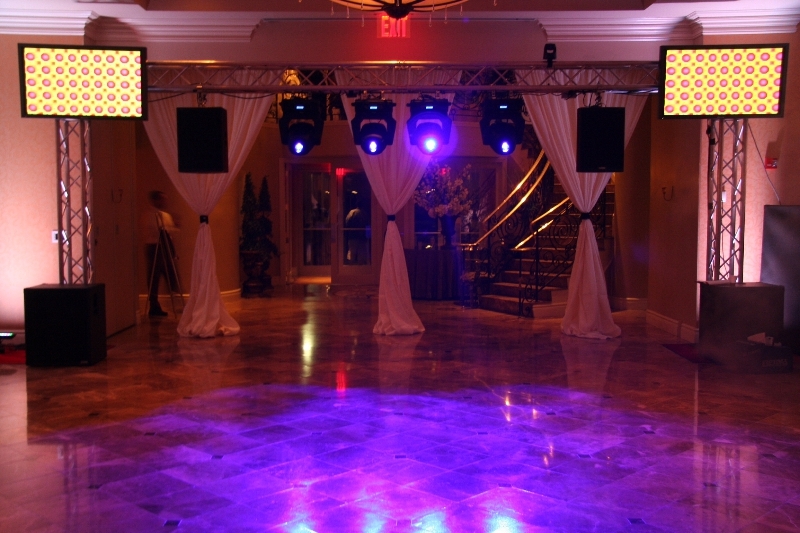 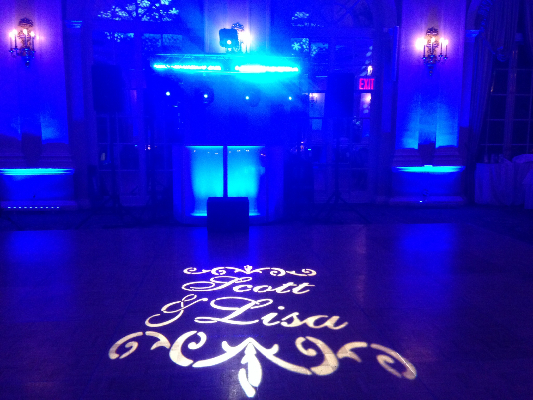 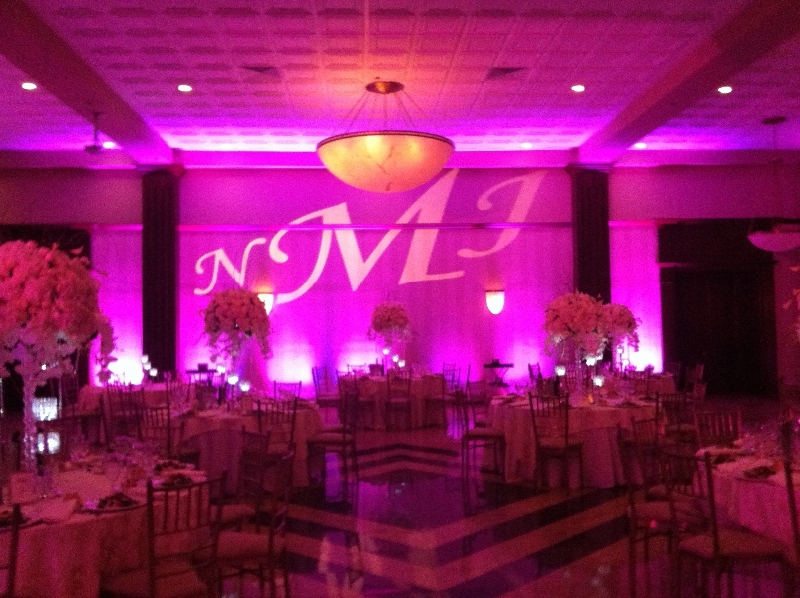 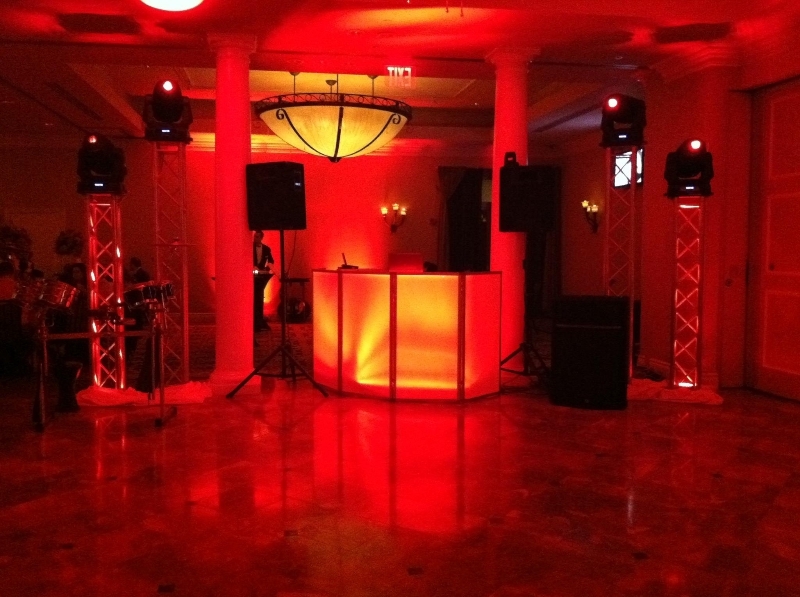 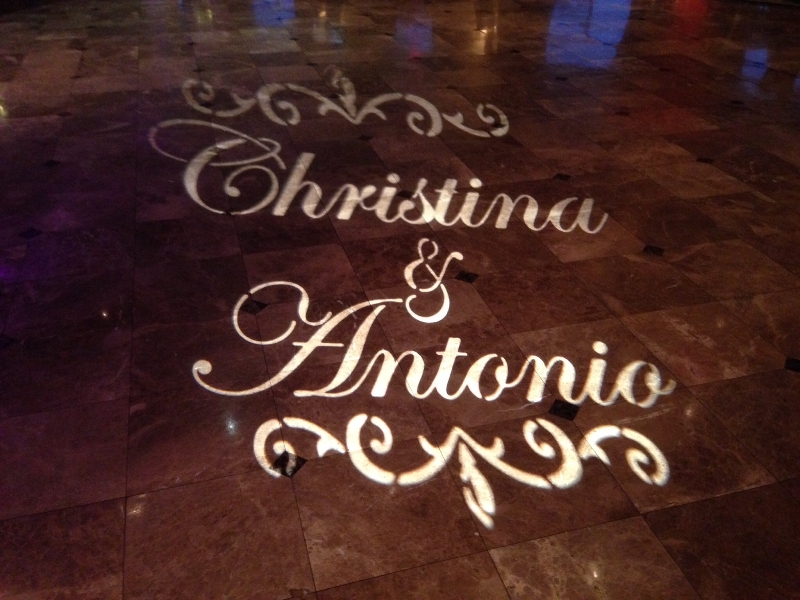 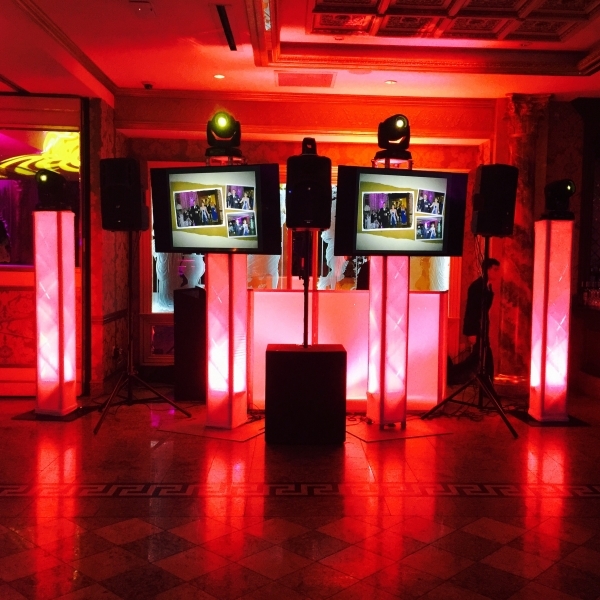 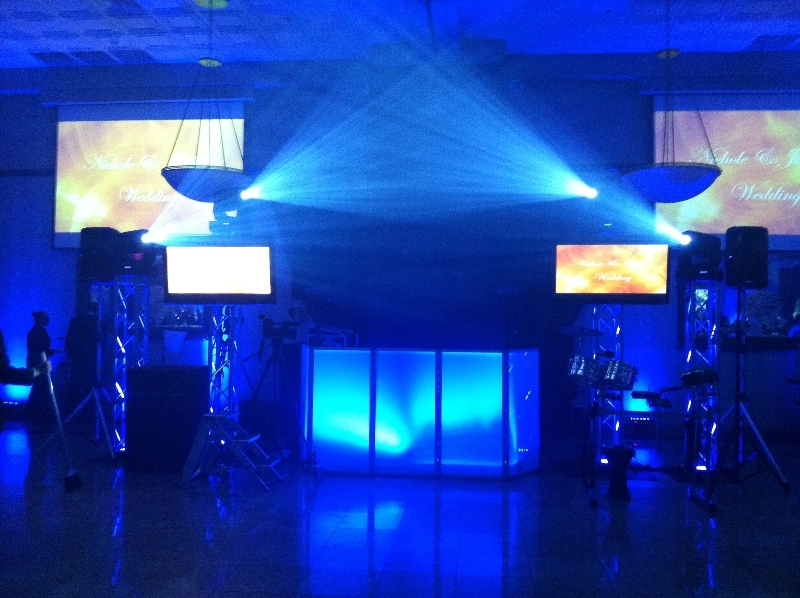 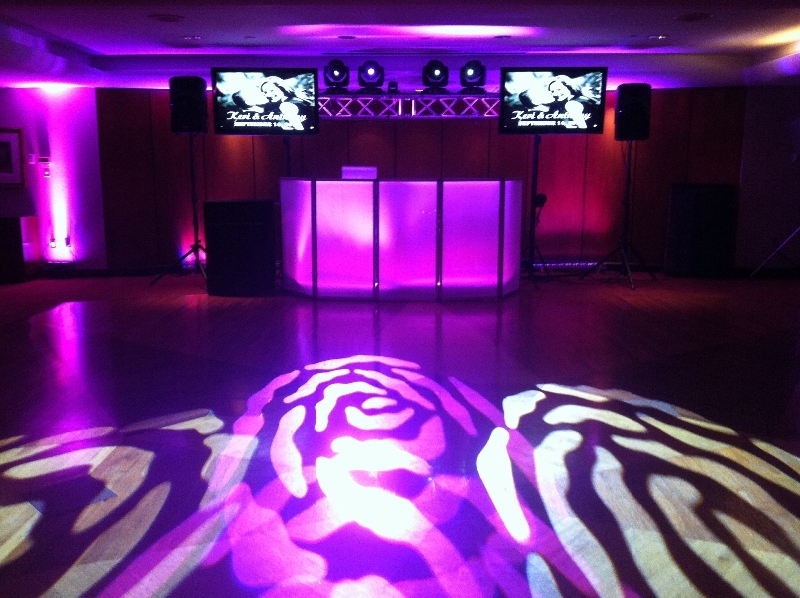 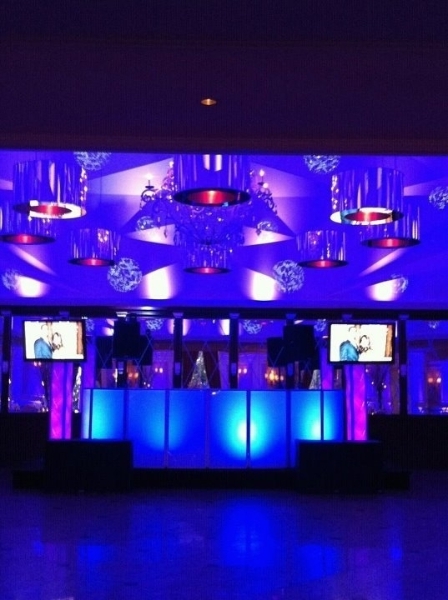 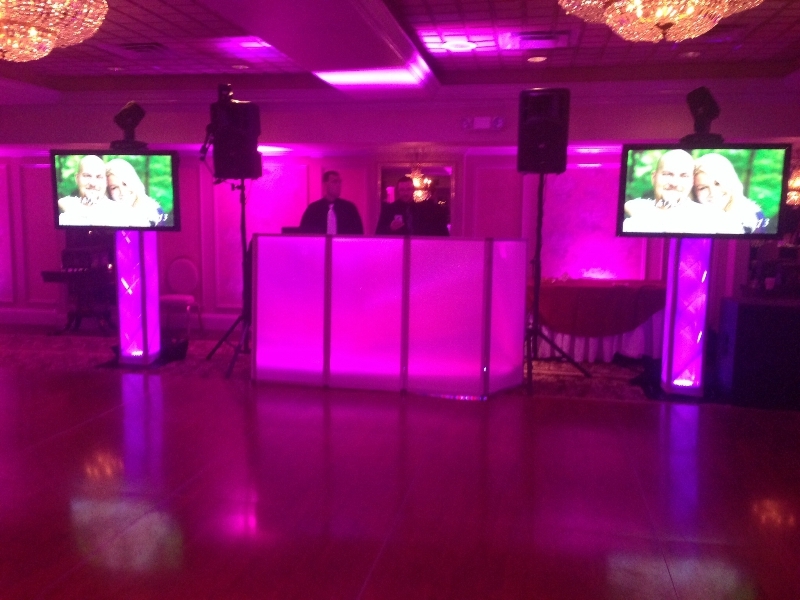 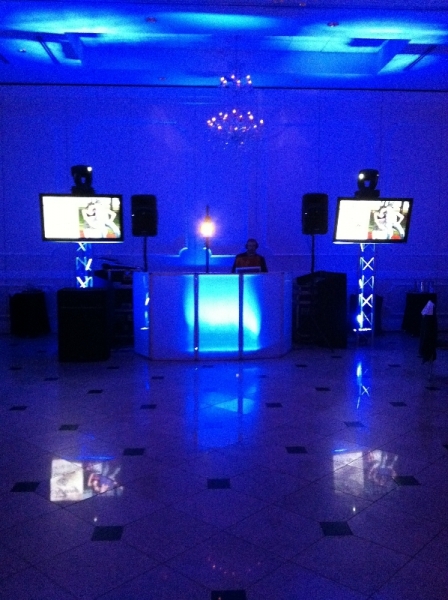 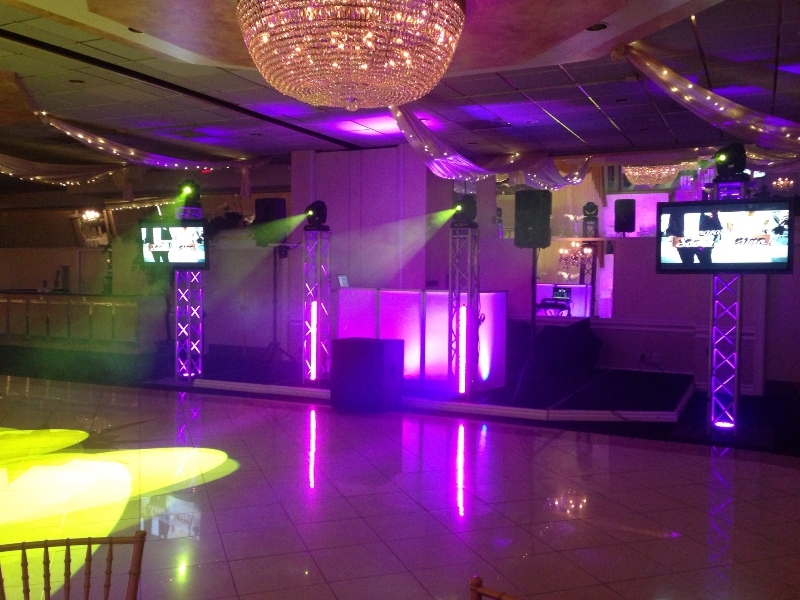 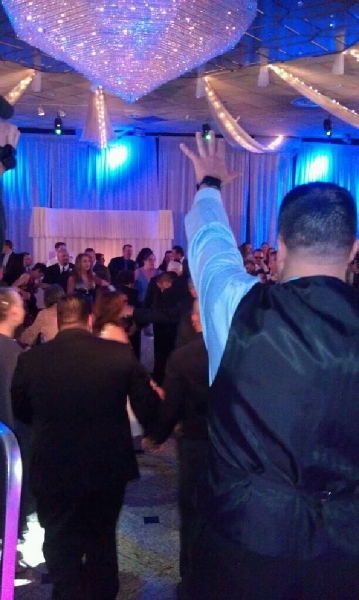 We are one of the Tri-State areas premier DJ Entertainment Companies. 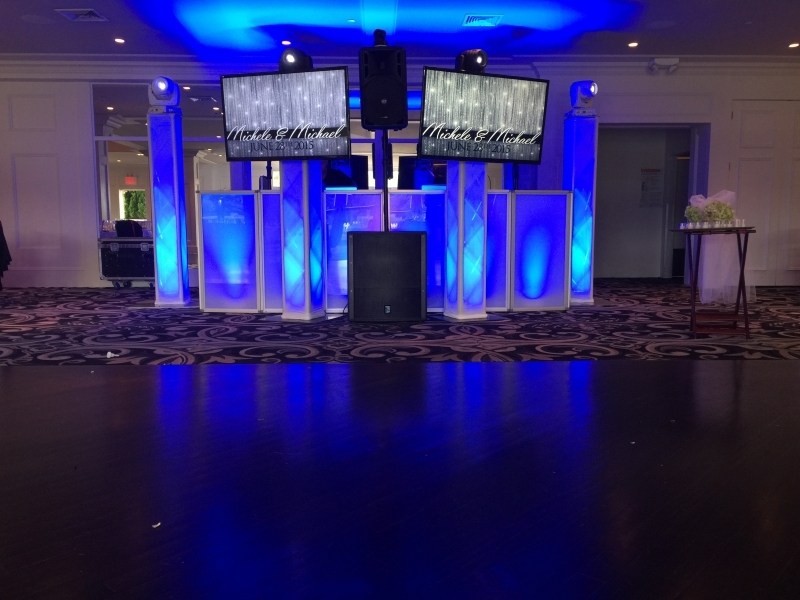 Our company performs at hundreds of successful events every year with some of the most experienced and talented DJ’s in the business. 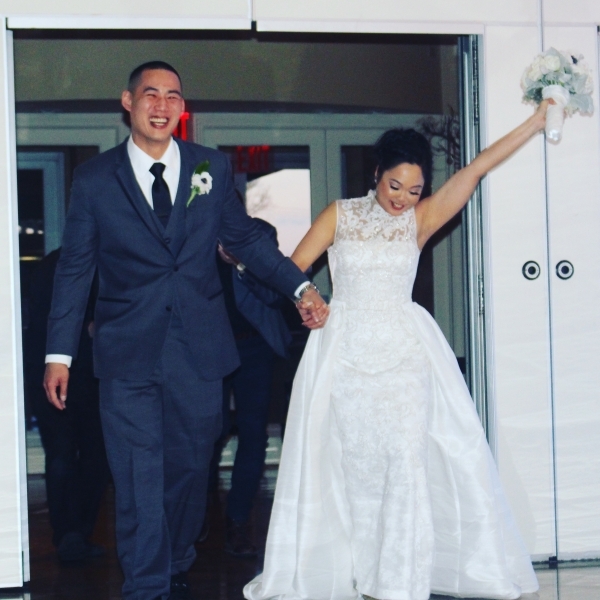 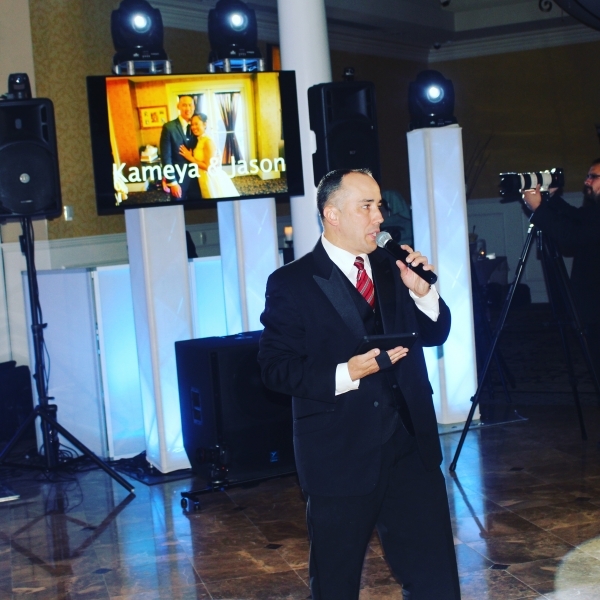 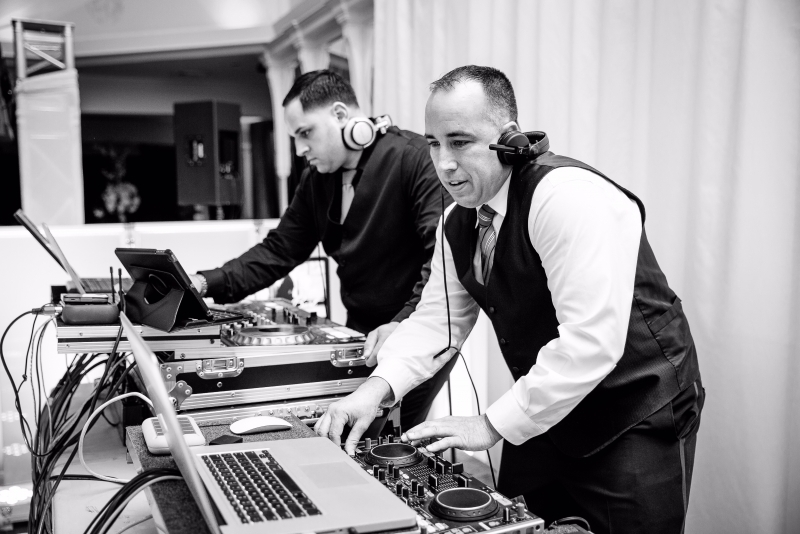 Our DJ’s are true entertainers, not only playing music but also using our mic’s and personalities to create a fun and exciting atmosphere for your event. 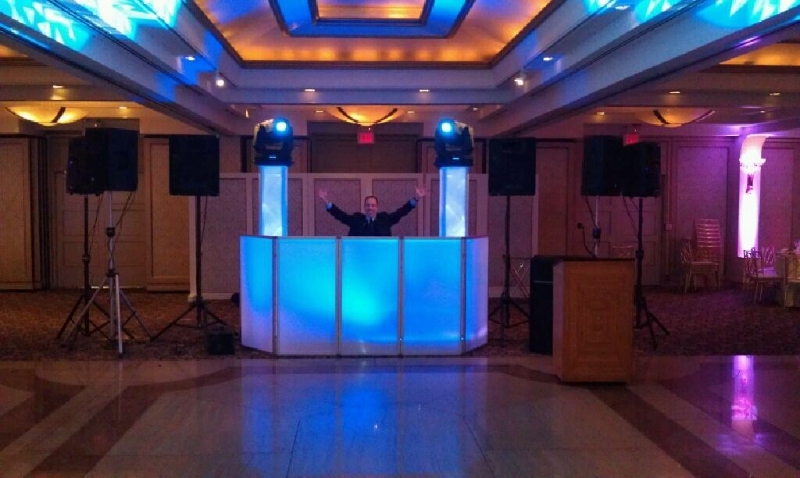 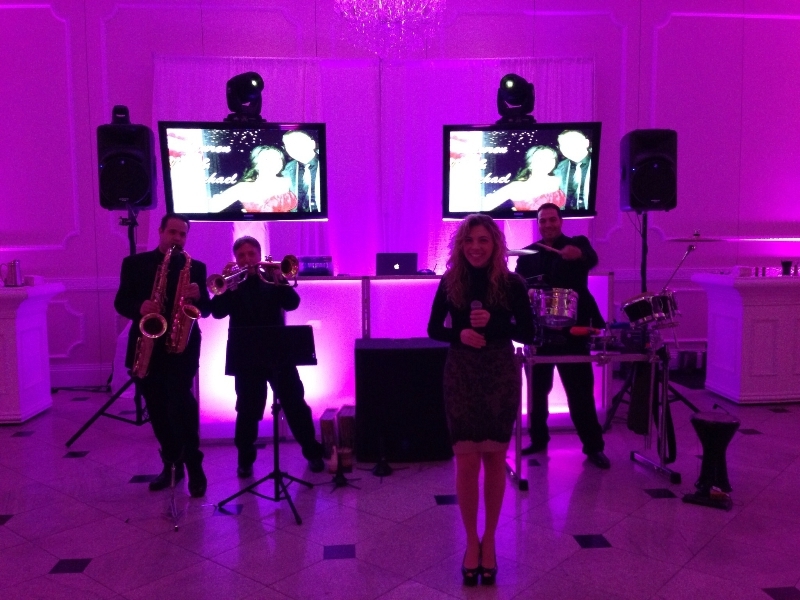 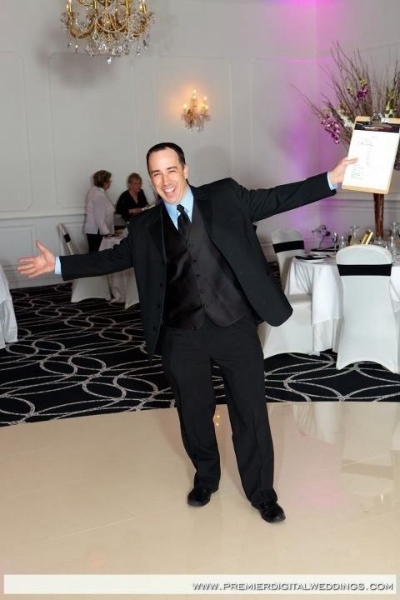 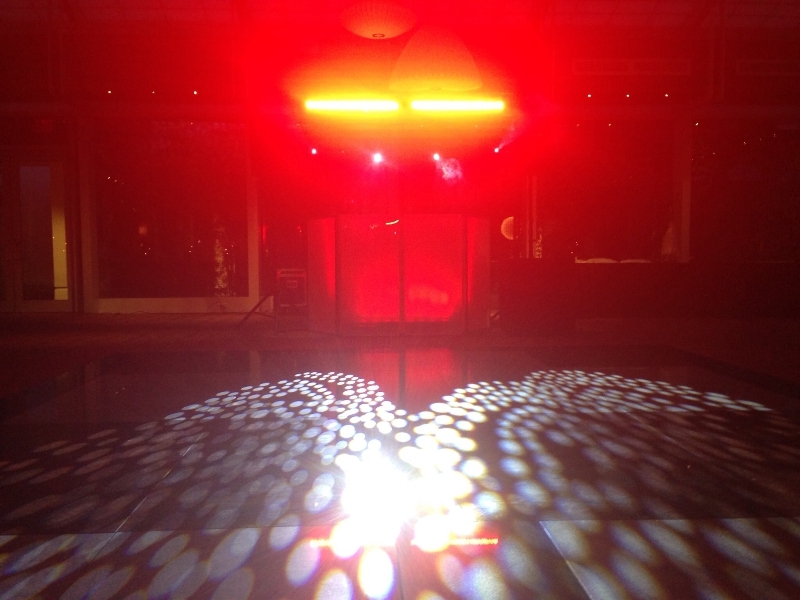 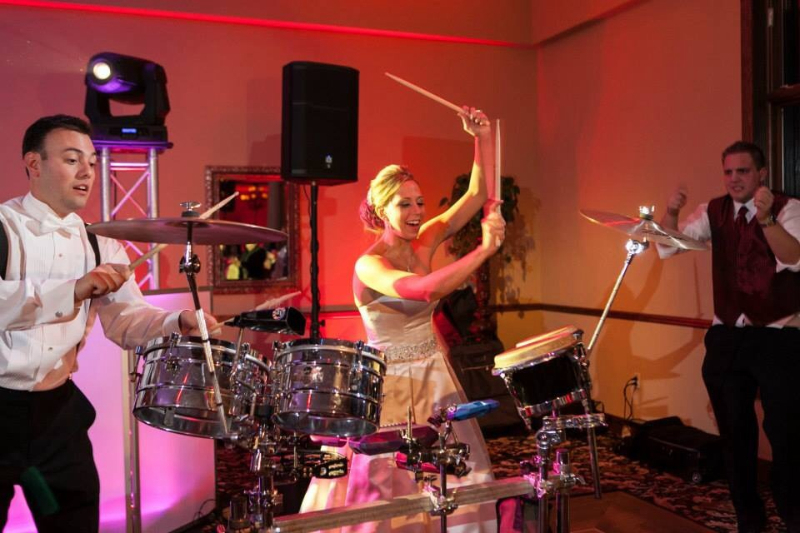 Our DJ’s are versital performers who can perform at any type of event. 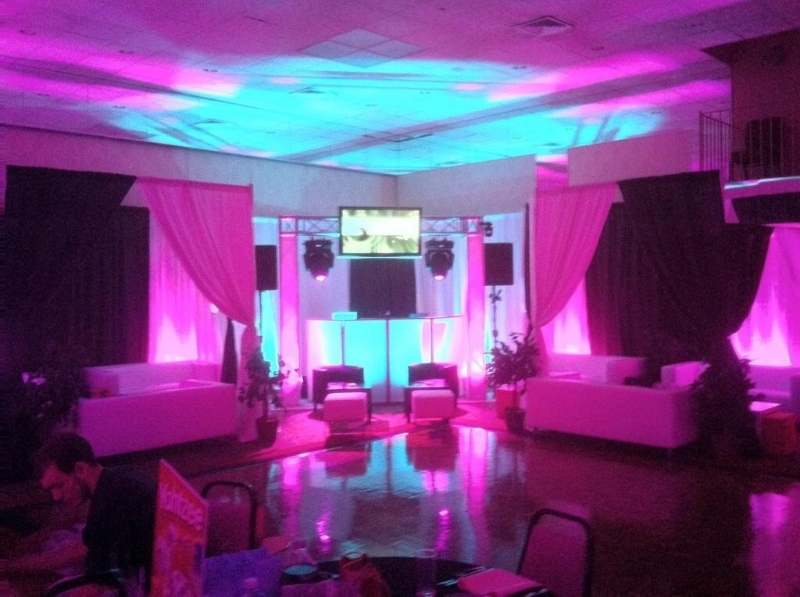 Bee-Line Entertainment has a wide variety of packages to fit the look that you desire for your next event. 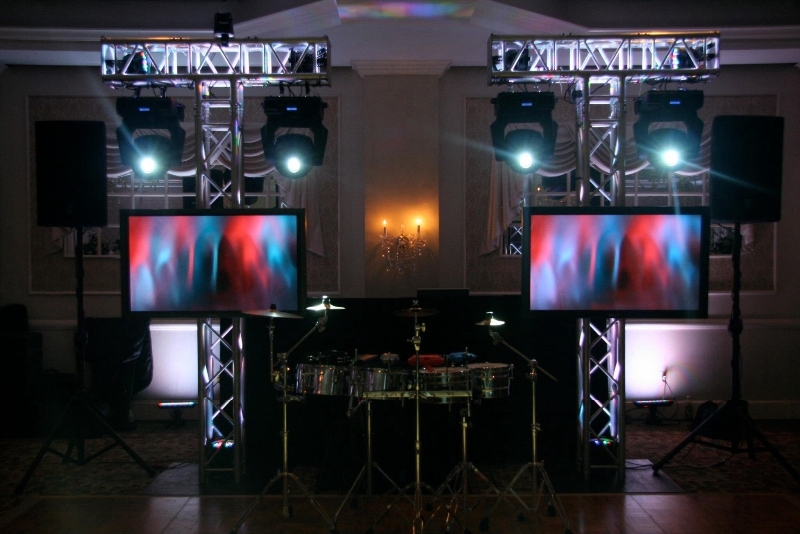 With set-ups ranging from basic to very elaborate, incorporating plasma screens, club lighting, up lighting, dancers, percussionists, vocalists and theatrical performers. 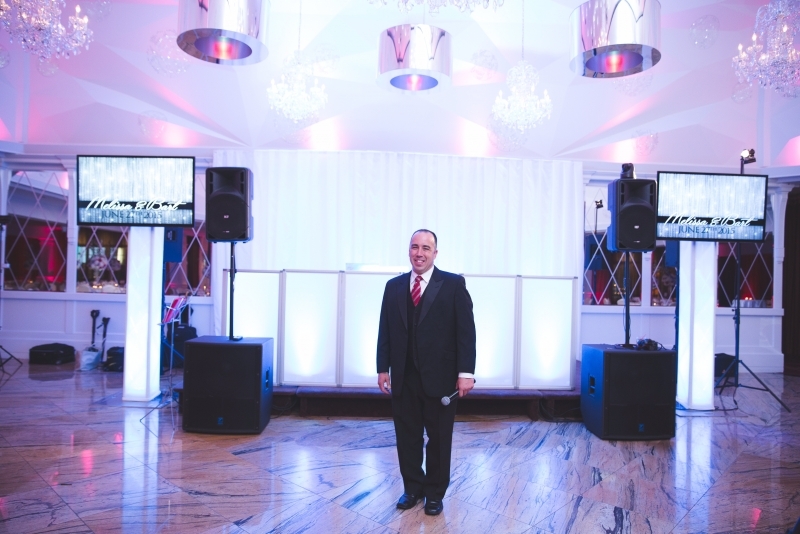 If you have any questions or would like to come into our office for a consultation please call or email us anytime. 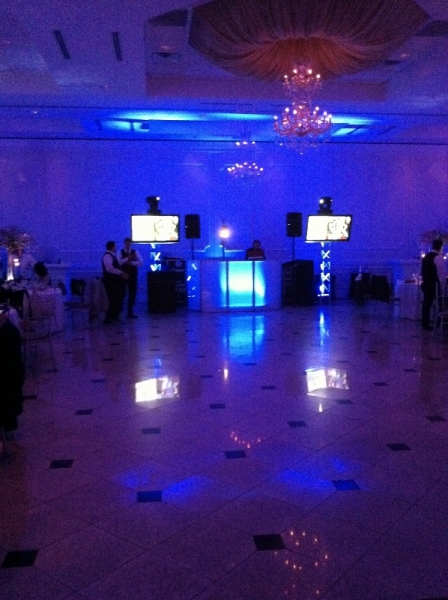 Thank you for considering us for your next event.